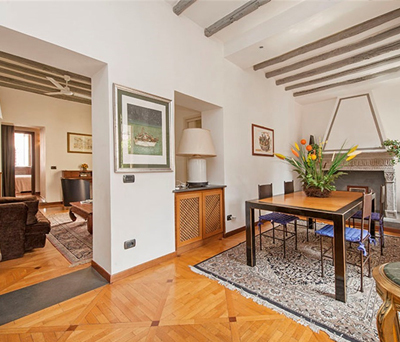 Are you Search or want to Sell House in Rome? Do you want to renovate your apartment in Rome? Do you want to furnish with style your villa in Rome? OptimaDomus is the solution for all these needs!